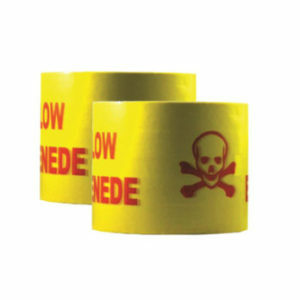 In an industry with countless dangers, we endeavour to make your life easier. 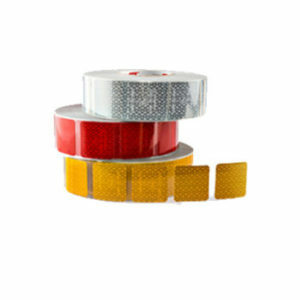 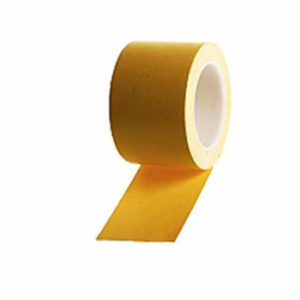 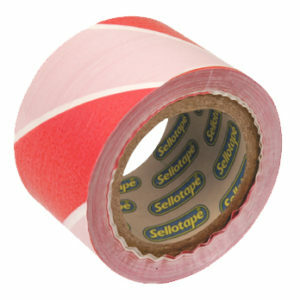 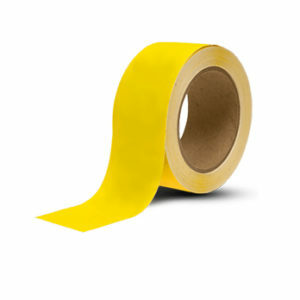 Whether you have requirements for reflective tape, barrier or demarcation tape, floor marking tape or Specialised Double Sided Tapes, we’ve got it – if we don’t, well get it. 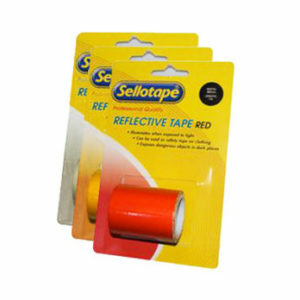 Please note that these tapes are only a few examples of what we have to offer the Mining Industry.